Monts-Chevreuils area in the commune of Château-d’Oex. From the departure on the parking lot of the restaurant La Croix d’Or, at Les Moulins, the path takes you up to the top of the Monts-Chevreuils, situated at an altitude of 1'749 metres. Situated in the Château-d’Oex commune area, this mountain massif was used for downhill skiing training. As the skilift installations are no longer in function today, the area, with its calm and snowy landskapes, has become a paradise for walkers and sportsmen, nature lovers. The climb closely follows the old ski lift track up to the Monts-Chevreuils hut. The path is available on the Suisse Mobile application (number 461). Circuit time will be measured from departure to arrival at the Monts-Chevreuils hut. At Les Moulins a sign displays departure information and difficulty level of the circuit. Skiers and walkers install the Timmy application on their smartphone and select the circuit of their choice. Once the circuit has been calibrated, the skier departs as he wishes. The circuit is marked and « beacons » are installed all along the circuit to measure the time. No internet connection is needed. On arrival the skier can register his time and share it. The Monts-Chevreuils hut mark the arrival of the time measured circuit. Here you can enjoy a meal almost every day, December through March. It is also possible to stay overnight at the hut, provided you make a reservation. Among a variety of dishes, Martine and Stéphane have their heart set on making you taste their delicious croûte au fromage, fondues and soups or a plate of local produce. Picnicking is allowed on the panoramic terrace. During the Château-d’Oex International Balloon Festival (last week of January) you can even sight from a distance the hot air balloons colouring the sky. Skiers return on the same slope. 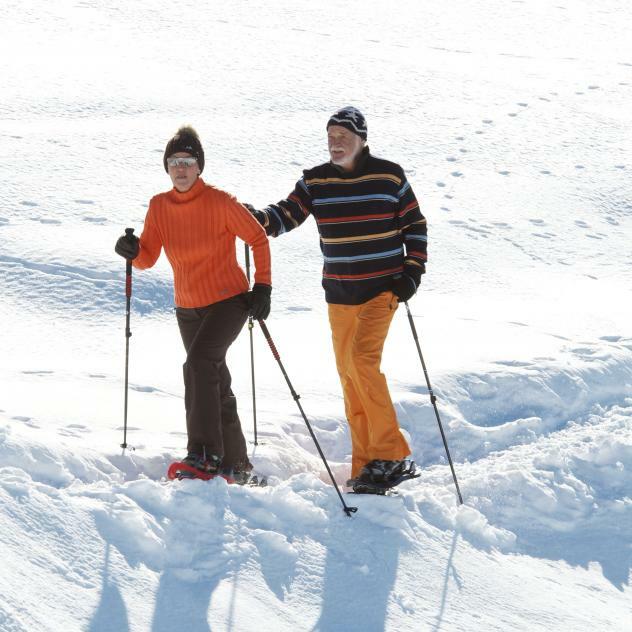 Three itineraries are suggested and which correspond to three old ski pistes.